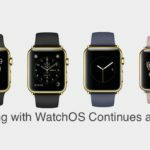 Earlier in June at their signature WWDC event (World Wide Developers Conference), Apple unveiled watchOS 4. 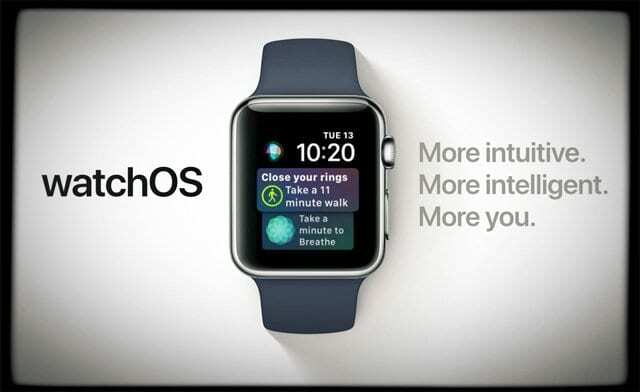 The new OS features some changes and improvements to watchOS. watchOS 3, announced last year, was a game-changing update, rethinking the UI and exponentially increasing speed. watchOS 4 is a more traditional update, with new features and redesigned apps. Today, we take a look at seven of these changes that make using an Apple Watch even better. 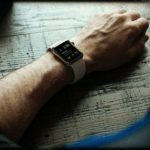 Emerging Apple Watch Competitor Bites the Dust! The app dock is a feature introduced in watchOS 3 that keeps your favorite apps consistently updated and easily accessible. 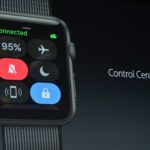 It can be accessed at any time via the button on the side of Apple Watch. With watchOS 4, Apple has improved on the dock quite a bit. Apple has redesigned the dock, so it scrolls vertically instead of horizontally. This way, you can use the Digital Crown to scroll through apps. Additionally, a new ‘All Apps’ button on the bottom will bring you to a scrolling list of your apps. Speaking of scrolling lists, Apple has added a new, and in my opinion, better way to organize your home screen in watchOS 4. By force touching on your home screen, you can now change from the honeycomb style to a scrolling list of apps, which is significantly faster. 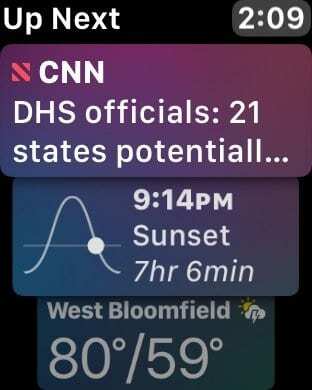 watchOS 4 includes a couple of new watch faces, but the most interesting addition is the Siri watch face. 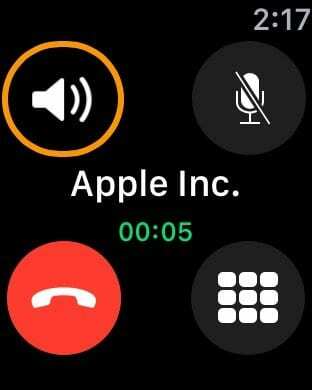 The Siri face can be activated the same as all other faces, by force touching on the watch face and adding it. Once added, you’ll see an interface featuring the time, date, a Siri button, and a scrolling list of information. The information in that list is intelligently selected by Siri, and changes throughout the day. So, if you have a flight coming up, Siri could automatically show your boarding pass as the top bubble. Below it you could see a News article that’s relevant to you or driving times to the next event on your calendar. Additionally, the quick access Siri button is an excellent way to talk to Siri, and overall the new watch face is the best we have seen yet. Apple has made some small but significant tweaks to notifications in watchOS 4. The most notable change is when you have multiple notifications from the same app. 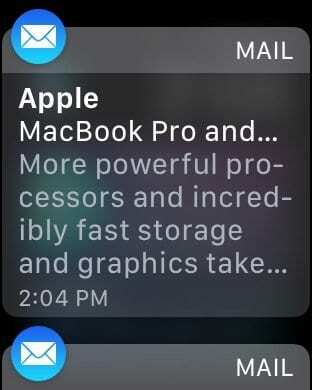 Previously, if your iPhone fetched five new messages from Mail, Apple Watch would inform you that you have five new messages from these senders but would require you to actually go into Mail to see the messages. 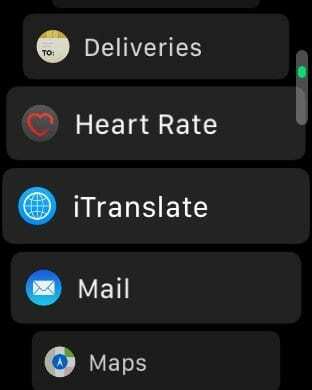 Now, in watchOS 4, it’ll automatically bring up five notifications in a list view to show you all of your incoming messages. The Phone application in watchOS 4 is now significantly more powerful than previous watchOS versions. The app now features a keypad for entering numbers and calling straight from Apple Watch. Additionally, the app includes a new interface when on calls including the ability to input numbers. Apple’s Music app for Apple Watch has become incredibly powerful with watchOS 4. 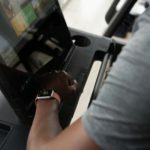 This is likely due to the popularity of AirPods, which allows a user to use Apple Watch as a music player without an iPhone. 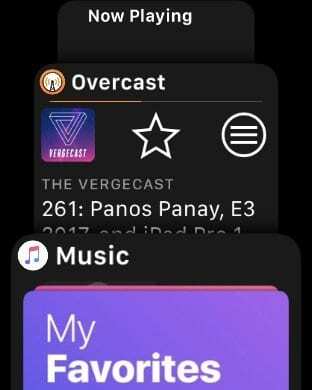 The first time you have both your iPhone on iOS 11 and Apple Watch on watchOS 4, your Music App on iPhone will ask if you want to sync your heavy rotation playlist with your Apple Watch. Additionally, you can go to the Watch app on your phone and sync Music and Playlists. 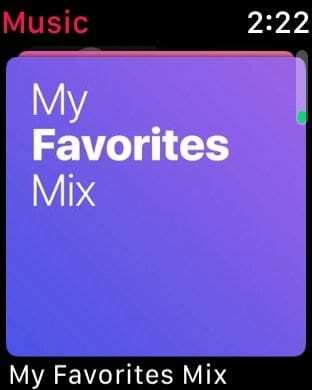 The Music app on Watch has an updated card style interface. 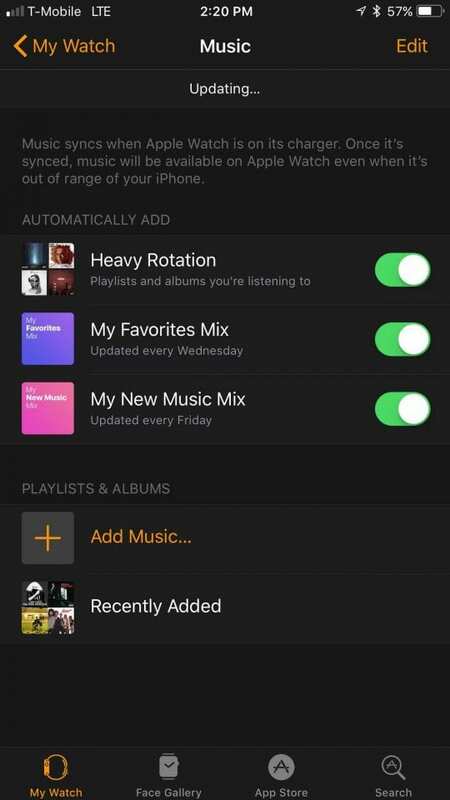 Clicking on a card will automatically begin playing a playlist, while scrolling to the top will reveal a Library and Shuffle button. 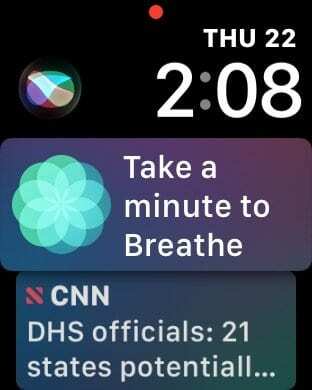 Apple Watch includes a completely new News app in watchOS 4. The goal is to deliver bite-sized news in a pretty package, and it does the job well. Opening the app will reveal six stories from sources you are interested in, including a summary and the option to save it for reading on your iPhone later. 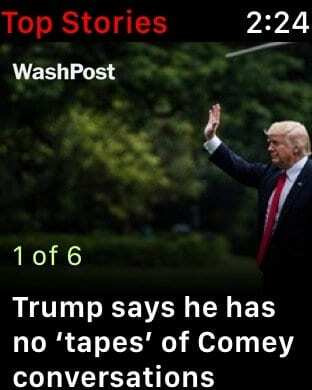 That’s it, and it is an excellent way to get some bite-sized news. watchOS 4 is available now for developers and launches in a public beta in the next few weeks. It’s available for all devices this fall. Thanks For the info. Love my Apple Watch and looking forward to watchOS 4!